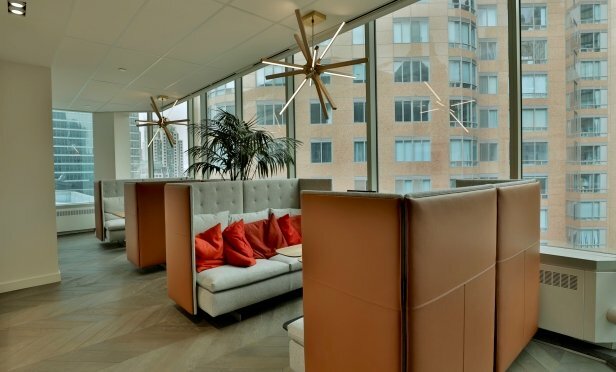 Canada Lands Company has big windows and unique furnishings in its relocated Toronto space. SAN JOSE—In the past, office developers created differentiators with grand lobbies, fitness centers, outdoor gathering spaces and smart elevators. However, these features can gobble up as much as 12% of the rentable area and add to the maintenance expense of the building, GlobeSt.com learns.